No what matter what type of car you may be driving, regular oil changes are crucial to its overall functioning. That’s especially true when you are operating a finely tuned vehicle from the Maserati brand. The good news is that you don’t need to have oil changes performed as often as you used to. Advances in engine technology and automotive lubricants have helped expand the time between oil changes. That being said, you will still need to replace the oil at regular intervals, and the team at Maserati of Tysons is here to assist drivers from Vienna and all other surrounding areas of Virginia. Many Virginia drivers choose to put off their oil changes because they feel as if they don’t have the time. This is a very bad decision, especially because an oil change can be done quickly when you bring it to Maserati of Tysons. The oil in your vehicle is responsible for lubricating the various engine components, reducing friction and ensuring they run properly. Over time, it starts to break down and work less effectively. Therefore, by changing the oil, you bring it back to its original effectiveness. This, in turn, leads to a great increase in fuel economy. That’s right; spending a few dollars on an oil change can save you a good deal of money at the gas pump. Oil changes also keep your engine free from dirt and debris, helping extend its life and protect the various moving parts within your vehicle. Are You a Do It Yourself Type? Some Virginia drivers choose to change the oil in their vehicles themselves, and this is possible for those who are somewhat mechanically inclined. Although changing the oil is one of the less invasive tasks in auto maintenance, you still need a few special tools and the knowledge to choose the right oil, synthetic or otherwise. When you have a professional replace the oil for you, he or she will also be able to spot any potential issues under your Maserati’s hood. 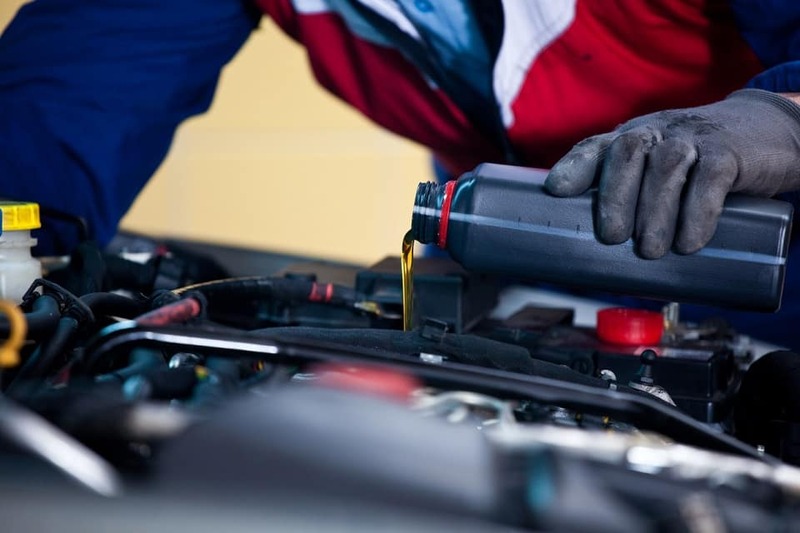 Whenever you need an oil change, the team at the Maserati of Tysons service center in Vienna, VA, is ready to assist you. Schedule your oil change online today!